Mike joined ABR in 2018 as a Director of Investment Management. His primary focus will be marketing ABR funds and other investment products, principally to the institutional market. 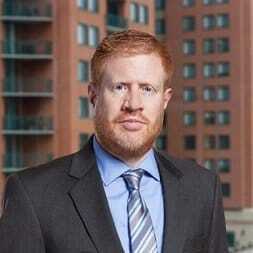 Prior to joining ABR, Mike was a managing director with Courtland Partners. Mike received an MBA from Case Western Reserve University and a BBA from Marquette University. © 2019 Alex. Brown Realty, Inc. All rights reserved.